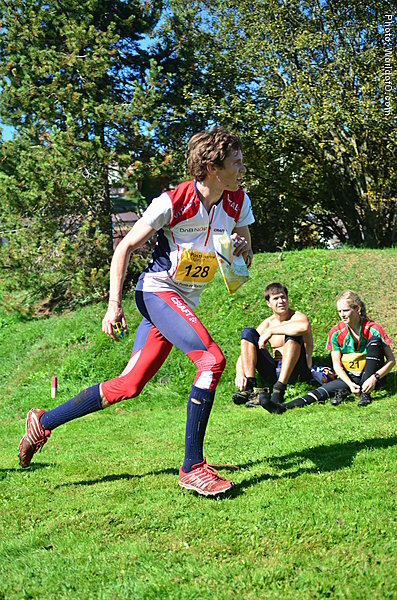 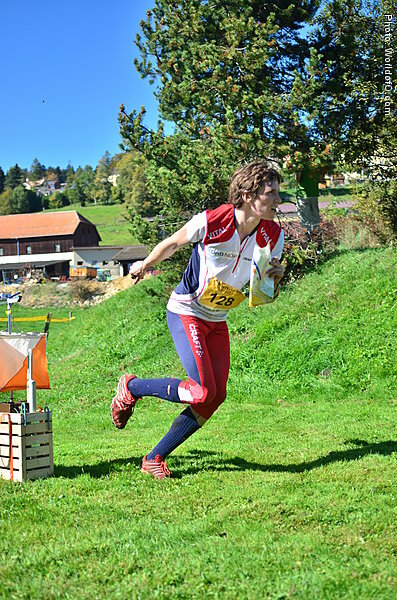 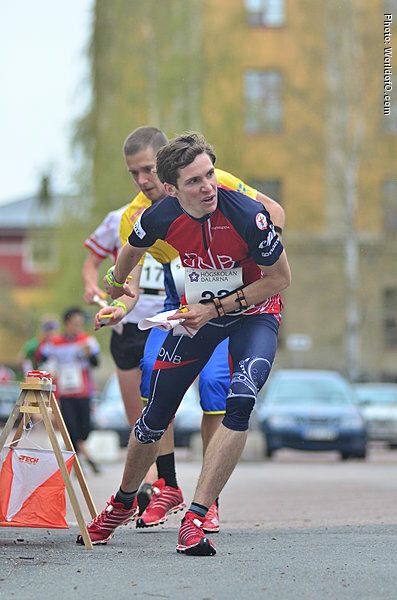 Strong runner in tough terrain - with good orienteering technique in Nordic terrain dominated by marshes. 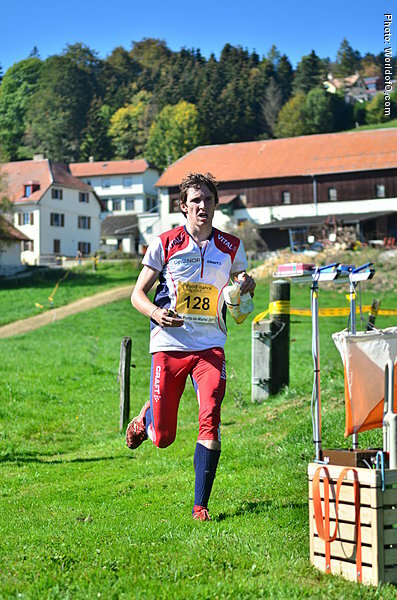 Also a strong sprinter. 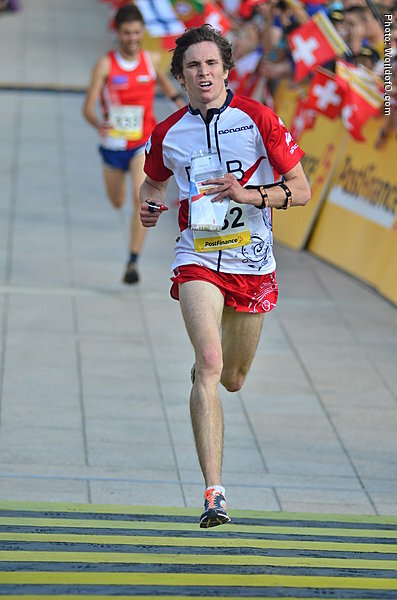 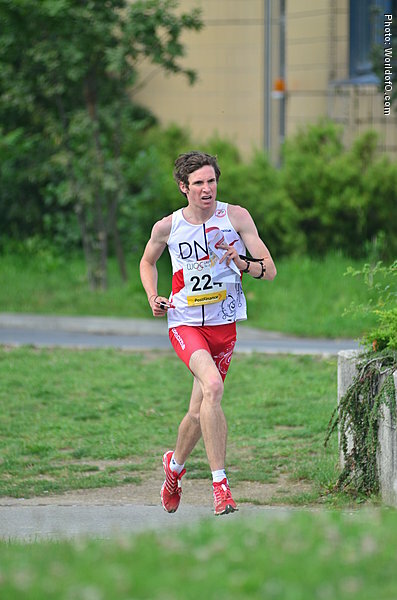 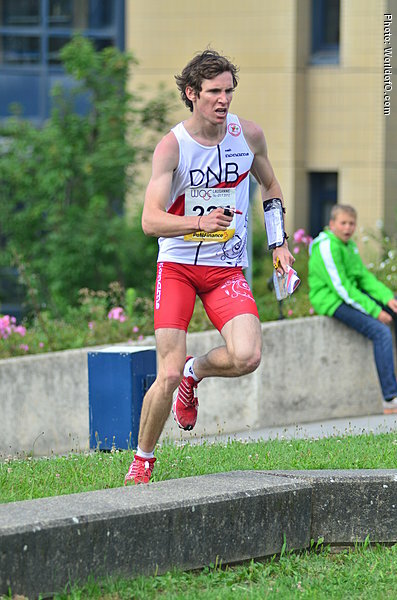 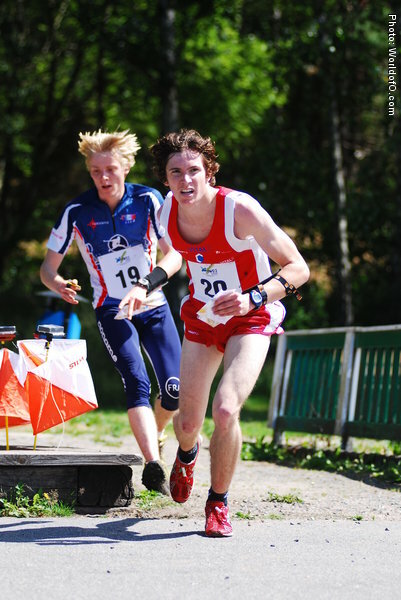 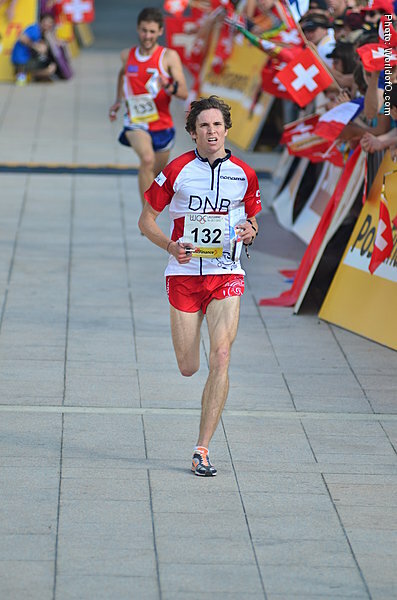 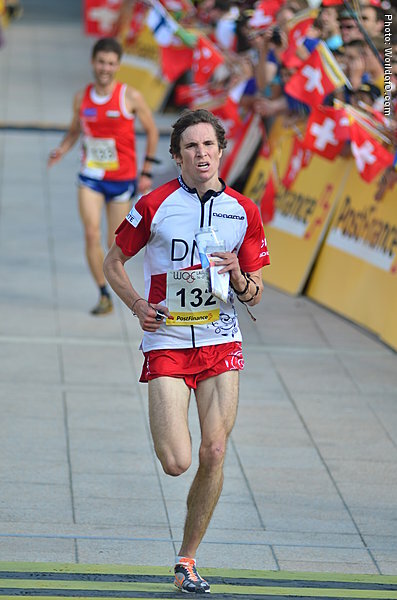 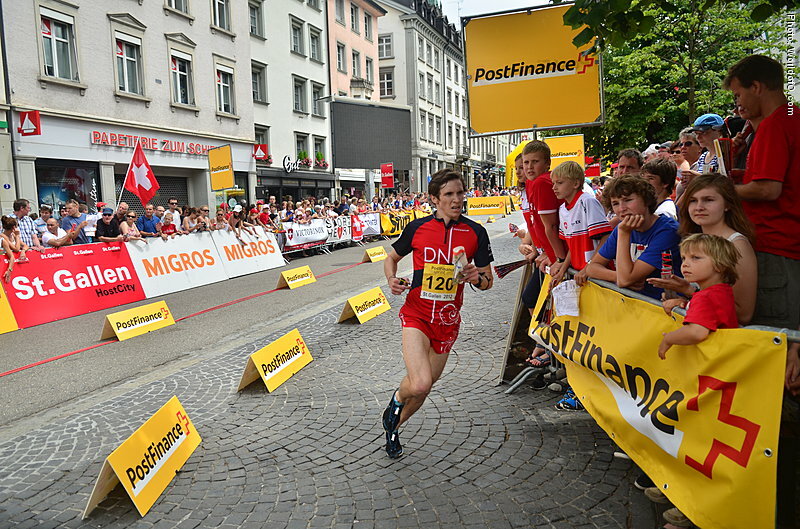 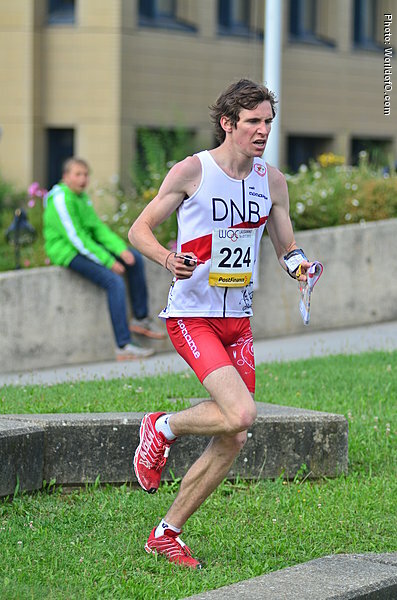 Nominated for the Ultimate Junior of 2008 after two medals in the Junior World Championships in Gothenburg - silver medal at the middle distance and bronze in the relay. 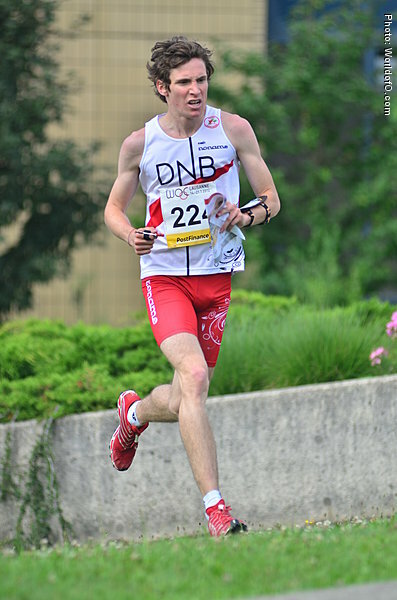 Ulf Forseth Indgard (3 times) Ulf Forseth Indgaard (52 times) .